Here is an offer where you score a free french fry, at McDonald’s, today only (August 25, 2017.) You will need the app to score this deal. 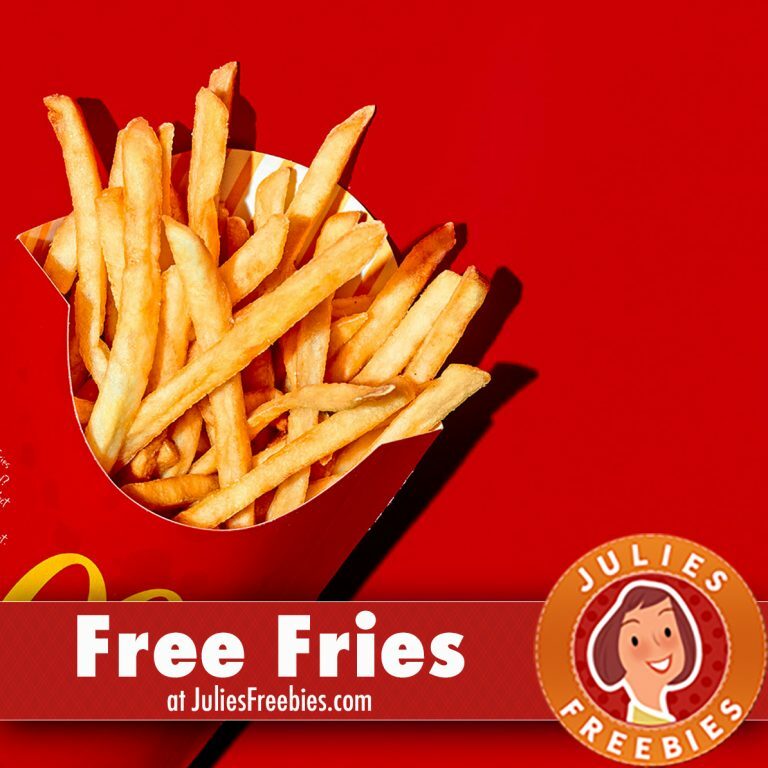 The post Free French Fries at McDonald’s – Today Only appeared first on Julie’s Freebies.